The heart & soul of Greek summer! Greek designers and fashion designers have put their artistic and… subversive talents to work creating the ultimate summer collection! 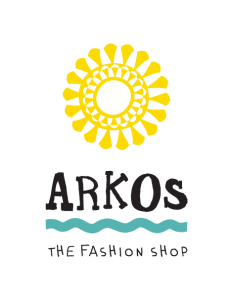 Our company, which is based in Skiathos, has been involved in the world of women’s fashion since 1999. 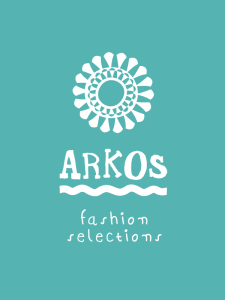 The products in the ARKOS Fashion Selections range, are exactly what they promise to be: the best selection of Greek and foreign fashion.